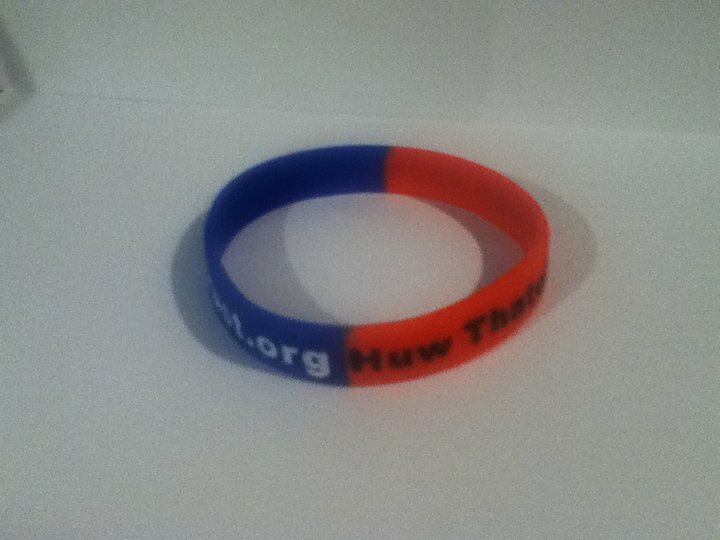 We have got hold of some more wrist bands because the first lot sold out. So there are plenty left. We’ll sell more bands at the events this year so they’ll all get sold. But we just wanted to let people know there are some left.